Toho's kaiju films cornered the market when it came to creating pitiable monsters that often died rather spectacularly in spite of their penchant for mass destruction. This occasionally extended to human characters, as well. Ishiro Honda's movies had an uncanny ability to instill personality into their giant monsters while at the same time sapping an incredible amount of emotion from the viewer. Of course, Honda accomplished this with the combined efforts of SPX wizard Eiji Tsuburaya and the musicianship of Akira Ifukube. Many viewers may only see guys in rubber suits destroying miniatures when they think of these movies, but there's often much more going on if you look a little deeper. Below is a selection of some of Kaiju cinemas most powerful sequences. I remember the first time I saw GODZILLA, KING OF THE MONSTERS (1956). It was 1983, and this US version had just come out on videotape from Vestron. I'd already seen other Japanese creature features like MOTHRA (1961) and TERROR OF MECHAGODZILLA (1975) on television, so this was a big deal to finally see the film that started it all. I wasn't quite prepared for the somber 79 minutes I was about to see. At times this US cut of the film felt like a horror movie (even more so in the Japanese original). Still, as terrifying as Godzilla was, I felt sorry for him at the end when Serizawa (Akihiko Hirata) and Ogata (Akira Takarada) planted the Oxygen Destroyer below the oceans depths; and as Godzilla approached, Serizawa remained to die along with the leviathan unleashed by man's folly. As Akira Ifukube's powerful cue of finality swells on the soundtrack, Godzilla, in his death throes, rises one last time before man's device of devastation destroys him -- just as a similar weapon had created him. I felt more sorrow for Godzilla, strangely enough. It's an extremely moving scene that resonates on a much deeper level in its original version. An amazing feat considering an earlier scene of young choir singers mourning the deaths of thousands of Tokyo residents by Godzilla's destruction evoked a similar emotional response. As sorrowful as that scene is, the ending where a man and a monster lose their lives brought tears to my young eyes; and even today, it's just as affecting as it was all those years ago. Rodan was the first Toho monster movie in color, and also the second giant monster movie I saw on videotape. Again, Honda and his crew created a frightening creature capable of massive destruction, yet was able to derive audience sympathy when the end came. This was another tearjerker finale, too. 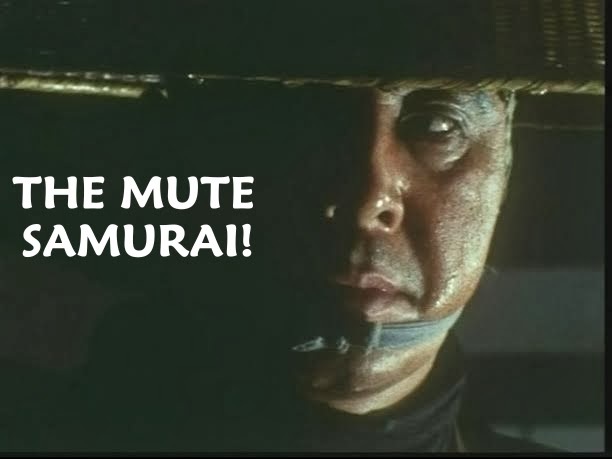 The English dubbed release added a voiceover narration from Keye Luke (Master Po in KUNG FU) that adds a little more punch to the proceedings. Spending roughly 70 minutes watching both Rodan's landscape and demolition whole cities in what would take human workers months to do, the viewer (at least I did) finds themselves feeling pity for the two creatures once their end draws near. After the military causes a volcanic eruption via a barrage of missiles, one of the flying creatures succumbs to the smoke and heat from the magma. The companion of the now dying Rodan descends, and in a surprising moment, commits suicide to perish with its mate. Honda, Tsuburaya and Ifukube replicate, albeit to a lesser degree, the finale of GODZILLA (1954). In the place of a human sacrificing himself, it's one of the reptilian birds. Keye Luke's ending narration is rather good, and adds to the emotional momentum, although the lack of any dialog in the original during this sequence works fine as it is. After taking a comical jaunt with KING KONG VS. GODZILLA (1962), Toho got serious for one last Godzilla go-round in this seminal entry. 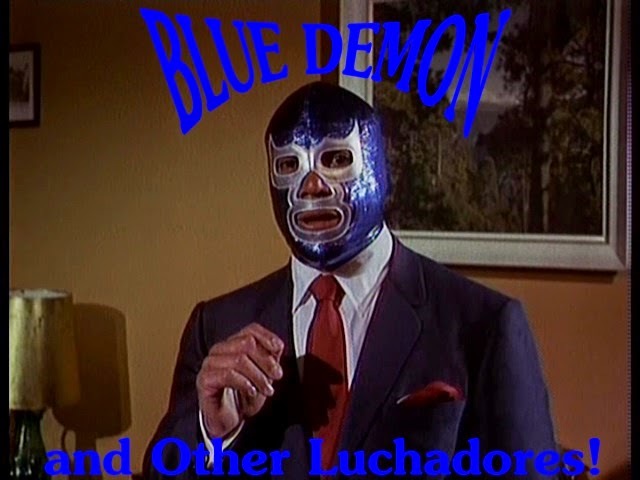 For Honda, Tsuburaya, and Ifukube, MVG contained some of the best work of their careers. At first, a match-up between the brute force of Godzilla and the less imposing Mothra didn't interest me in the slightest. Upon seeing the film for the first time via the Paramount tape, I was an enthralled little kid; and my enthusiasm quickly changed. I remember feeling gutted when the Infant Island fairies inform us that Mothra is in a weakened state, using the last weapon in her arsenal. A few moments later, the mighty moth takes a blast of Godzilla's heat ray at point blank range. Flying away, it becomes apparent Mothra is about to die -- which she does draped over the enormous egg she sought to protect. Once more Ifukube delivers a melancholic musical cue that raises goosebumps. 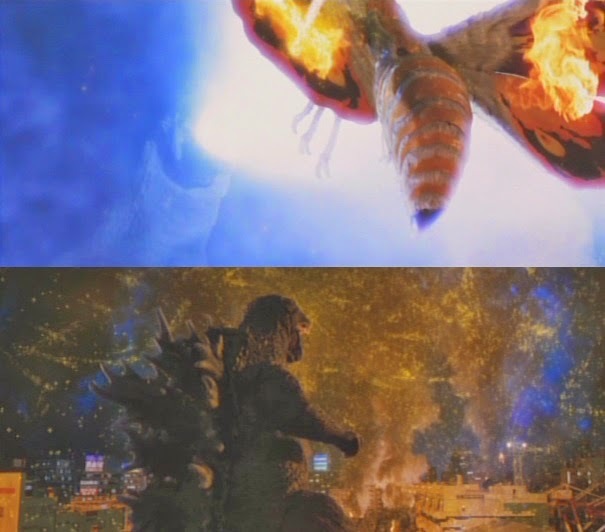 This was the first of a few times Mothra bit the dust over the course of the series. There really isn't much in the way of serious dramatics in this immensely entertaining, fitfully fun film directed by Ishiro Honda. What gets this one a spot on this list is the vigorous, overly energetic, and heroic performance of Nick Adams as astronaut Glenn, and his clashes with those "stinkin' rats" from Planet X. Easily the best Anglo actor to feature in Japanese monster movies, Adams, apparently humbled after a failed campaign for a Best Supporting Actor Oscar in 1963, channeled his energy overseas in an all too brief foray in Japanese monster movies. The irony here is that Adams had previously stated he'd never appear in foreign pictures. Unlike Russ Tamblyn in WAR OF THE GARGANTUAS (1966), Adams is so good in his two Toho outings (the first being FRANKENSTEIN VS. BARAGON), listening to him dubbed in Japanese on the Japanese release of MONSTER ZERO isn't worth a hill of beans. 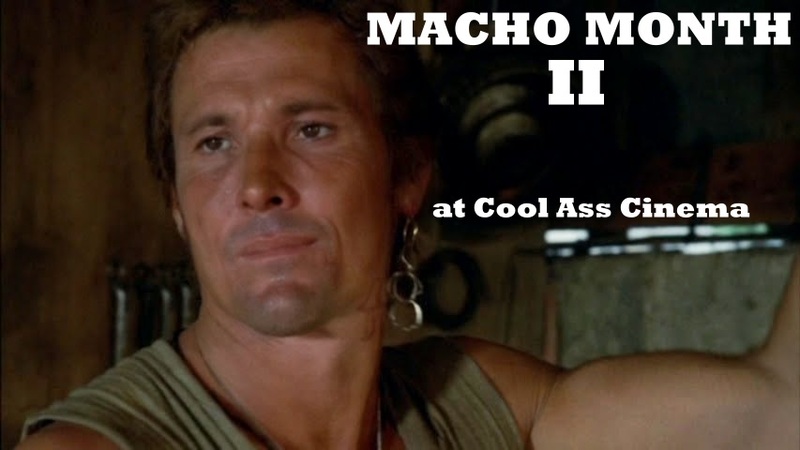 Justly so, Nick Adams won the hearts of the Japanese actors and crew, and also the millions who love this film -- doubtlessly made all the better because of his performance. Never again would a foreigner imbue a role in a Japanese monster movie with that amount of passion for the material. Adams died under mysterious circumstances in 1968. 5. THE FORLORN SEABOZU WANTS TO GO HOME TO THE MONSTER GRAVEYARD IN ULTRAMAN EPISODE 35, "THE GRAVEYARD OF THE MONSTERS"
I saw this episode a number of times as a kid, and aside from Jiras of episode 10 (the one with the Godzilla suit), this one stuck with me more than any other episode. The entire program is similar to the plot of Spielberg's E.T. (1982) in that Seabozu, a sad, solitary, child-like creature with a skeletal outer shell, is simply trying to go home. Arguably the most sentimental episode of the original series, where it really tugs at your heart strings is the scene where Seabozu climbs a tall building; and upon reaching the top, outstretches its arms signaling it wants to return to the sky. The harpsichord music cues enhance the melancholic tone, and the quasi silhouette shots of Seabozu from a distance at sunset reinforce the sadness of this episode. 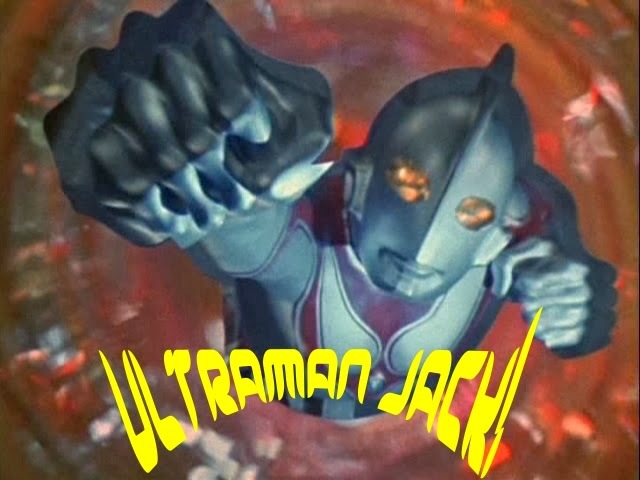 This episode also deals with regret, finding time to show us a grief-stricken, mournful Hayata and his alter ego having sent so many kaiju to the title dark land of this ULTRAMAN episode. Many fans of Godzilla films despise this entry with a seething passion matched only by all Japanese giant monsters inherent disdain for Tokyo. 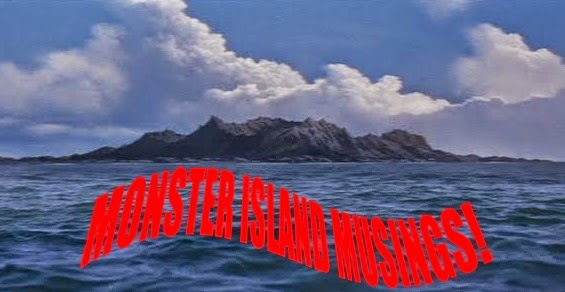 There's no emotional crescendo here in this tale of a lonely little boy whose only friends are a kindly toymaker, and Minya on faraway Monster Island. The monsters are all in the boys imagination, mind you; and like the above entry, this films inclusion is simply because of its sentimental value to my own childhood. I totally identified with Ichiro as I was a latchkey kid who was alone more often than not; and my imagination was my closest confidant. It wasn't a bad thing, quite the contrary. I wasn't bullied at that age (that came later! ), but Honda's film is, in this writers opinion, one of the finest examples of Japan's kaiju canon. I first saw GODZILLA'S REVENGE in 1981 on WSET-13 on their Late Movie, and it's remained a favorite ever since. Katsura (Tomoko Ai), the daughter of Dr. Mafune (Akihiko Hirata), a disgraced scientist, is as tragic a character as any seen in Toho's Godzilla series. Totally innocent, she's coerced by her devotion to her father to follow his mad plan to aid evil aliens in conquering the Earth. Later in the film, it's discovered Katsura is a cyborg who has had Mechagodzilla's brain surgically implanted into her stomach! It's vague, but Katsura is somewhat oblivious to her mechanical innards till towards the end of the movie. She embraces her alien masters and controls the robotic terminator by her command. The kink in all this is that Katsura retains remnants of her emotions. Relationships usually aren't par for the kaiju course, but scriptwriter Yukiko Takayama finds room for one in her script between Katsura and marine biologist, Akira Ichinose (Katsuhiko Sasaki). Things come to a tragic end during the finale when Katsura begs Ichinose to kill her; noting that MGs brain is inside her body, and that in so doing, will destroy the alien creation. He refuses, so Katsura lifts her weapon and shoots herself as Ichinose embraces her. This downbeat finish is comparable to the one in the '54 GODZILLA in somberness. I remember being extremely upset when this movie came to home video via Paramount, and their version was the G rated TERROR OF GODZILLA version with virtually all of the violence excised -- including the above mentioned suicide sequence. Even the title of the movie was missing. TERROR OF MECHAGODZILLA (1975) maintained a gloomy tone that hadn't been seen for over a decade. Unfortunately, audiences weren't interested. Kazuki Omori directed two unique Godzilla pictures in the Heisei series. This was the lesser of the two, in my opinion. Still, Omori's complicated script contained one of the most powerful sequences in the entire Godzilla series. In it, wealthy businessman Yasuaki Shindo was previously a WW2 commander whose garrison was once under attack by American forces on Lagos Island. During the skirmish, Shindo and his troops were saved by a mysterious dinosaur dubbed a Godzillasaurus -- later to become Godzilla after being exposed to an atomic bomb. Mortally wounded by the US warships military hardware, Shindo and his unit give full service to the apparently dying creature that fought valiantly to repel the enemy forces. Shindo and his men survive to return to Japan. Flash forward to 1992. Godzilla is destroying Tokyo and is nearing Shindo's building. Refusing to leave, he instead wishes to once more come face to face with the creature that saved his life some 50 years earlier. What follows is a reunion scene both touching and tragic heightened by a superb, emotionally enhanced cue from Ifukube. It's striking in part that for the first time in the mostly forgettable Heisei series, Godzilla is humanized in a way not seen since the Showa period. It's also the only time the Big G has a flashback (not counting a similar occurrence in GODZILLA X MECHAGODZILLA from 2002). He remembers Shindo; and for a brief moment, the creature displays a moment of solace, and even understanding. Heavily hyped with the death of the mighty radioactive lizard as its frontispiece, I was ultimately disappointed in DESTROYER (DESTOROYAH) upon seeing it in a fansubbed VHS edition. Godzilla's combatant looked overweight -- like a dressed up, and painted version of the Space Godzilla suit. Still, despite a few other negatives, Takao Okawara comes through for the finale; and again with bang up support by maestro Ifukube -- his last score. With Godzilla threatening to become a China Syndrome, burning a hole clean through the Earth, the military desperately attempt to cool him down before his final moment is reached. As he begins melting, the mighty monster is pelted with dozens of freezing weapons. As the sound effects dissipate, 'Requiem', Ifukube's sorrowful cue heralding Godzilla's death, takes over accompanied by a mournful chant eerily reminiscent of the choir theme from the '54 film. If nothing else, this last of the Heisei series succeeded in making me shed a tear or two for Godzilla. 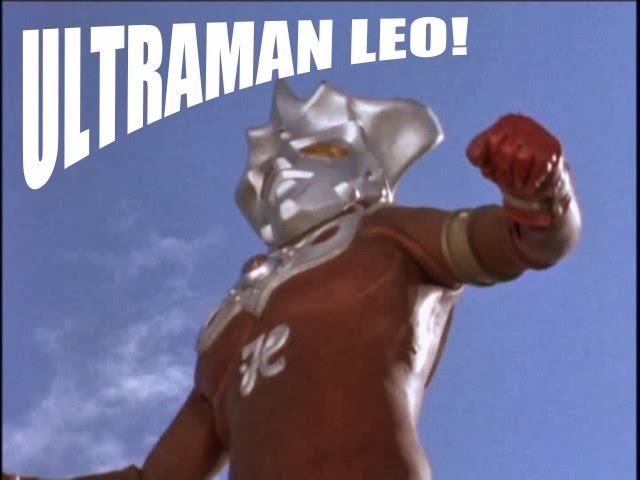 It was like growing up with this character, and that character was now dying right in front of you; ergo, the series was ending so that horrific American travesty could be made in 1998. DESTROYER is only a movie, of course, but it's a testament to the filmmakers to be able to make a connection with the viewer in this way. It was a huge event, and it was a depressing sequence that was masterfully pulled off even if the last shot kind of takes some of that poignancy away. It's also worth mentioning the further adventures of Godzilla Junior is well handled, too. Without Ifukube's charming music, the scenes with G the younger would be far less engaging. 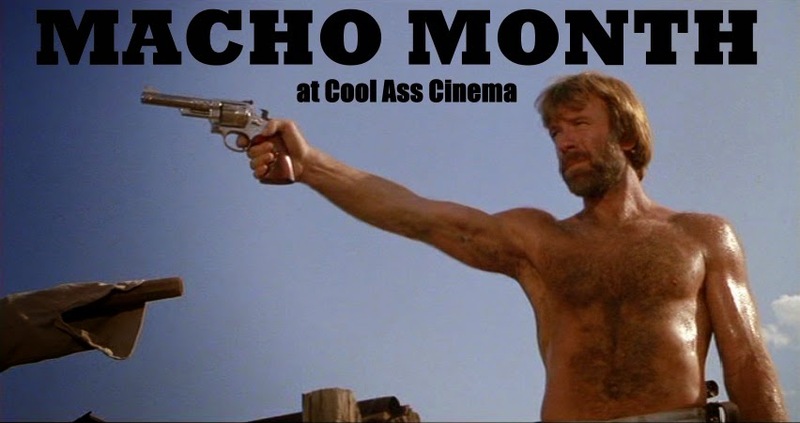 His death scene is also well done, and almost as big a highlight as that of G the older. It's yet another example of Ifukube's genius what his touch of musical brilliance brought to a genre not always taken seriously by mainstream viewers. Having impressed a great many fans with his GAMERA trilogy in the 90s, Shusuke Kaneko took the reigns of this next entry in Toho's Millennium series. Godzilla was returned to his evil roots for this film, ignoring the radically different, if very impressive new look the monster first sported in GODZILLA 2000 (1999). I didn't particularly care for this bulky, elephantine look, although the white eyes gave the monster a possessed, overtly demonic appearance. This ghoulish visage is key to his villainous aura in the film -- where Godzilla once again represents an atomic bringer of death. There's a wonderfully grim shot where Godzilla is standing at the front of a city in flames. If ever a monster was meant to represent the King of Hell, this is it. Godzilla then turns his attention towards an escaping battleship in the harbor -- the sole remaining one. 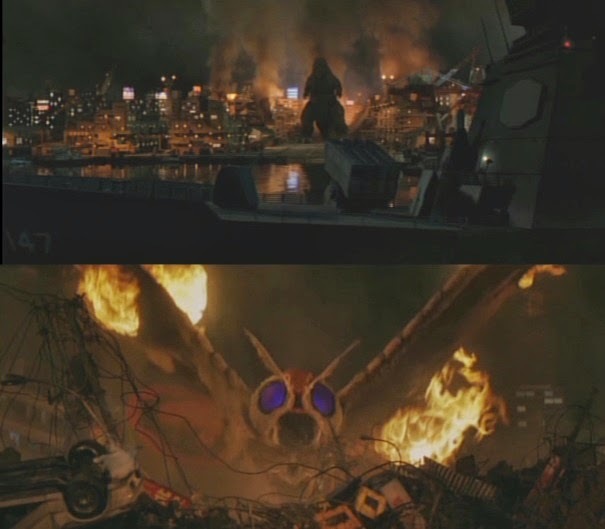 At the same time, a battered, partially on fire Mothra rises from the flames like a Phoenix. Approaching Godzilla from behind, the beast turns quickly and disintegrates Mothra with his heat ray. It's all very quick and unexpected. It's so shocking, I assumed Mothra would return somehow or other; but it doesn't happen. The music of Kow Ohtani is drastically different from anything Ifukube (or any of his contemporaries) ever did. I didn't really like the score at first, but over time, it definitely adds something to this film that is strikingly different from the rest of the Millennium series -- much like FINAL WARS is different, but in Kaneko's vision, it's in a good way.